The drill press is a stationary power drill used to create holes in wood and other hard materials. The drill press is especially useful when you need holes that are precise and accurately placed, and it is also a good tool for enlarging existing holes, countersinking and tapping. 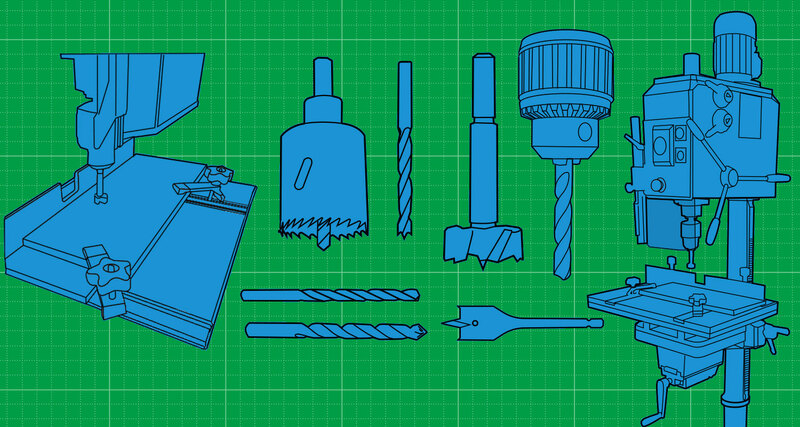 This class is a part of a greater course series covering Wood Shop safety procedures and equipment. 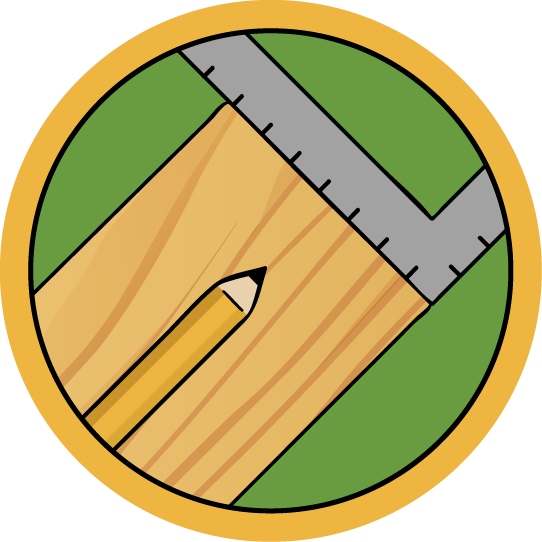 After taking all the classes in this course series, you will be able to safely use the power tools in the Wood Shop to dimension lumber, drill holes, shape wood and begin basic woodworking projects. This lesson goes over the different types of bits available for the drill press, and how to set the depth stop. How to run the machine for all kinds of materials and a few more tips and tricks to get you the best results on the drill press. This lesson also includes a free PDF download of this class to use in your shop.